The 14th edition of SEEfest will screen Anca Damian’s ‘Moon Hotel Kabul’ for its opening night. Wonderful news for all of you travelling or in LA on May 1, 2019. Congratulations to Anca Damian and her team for this amazing film. May 1: Opening Gala and Screening of Moon Hotel Kabul at the Writers Guild Theater. Doors open at 6 pm; Screening at 7 pm; Reception following the film. Tour de force by the trailblazing Romanian director Anca Damian who probes the layers of truth following an encounter between a disillusioned journalist and woman interpreter in war-torn Afghanistan. Winner of Best Director Award at Warsaw International Film Festival and Mirada International Award at the Madrid Film Festival. 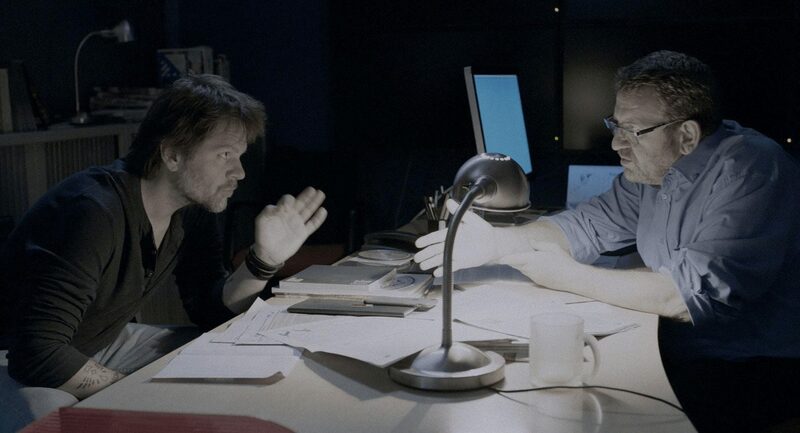 A Romania-France co-production, Moon Hotel Kabul follows Ivan, a charismatic but cynical investigative journalist with a sharp sense for story and no time for compassion. Everything changes after a one night stand in a Kabul hotel room with a translator named Ioana. Not long after their encounter, Ioana is found dead, and Ivan sets out on an investigation unlike any he has undertaken. A gripping thriller with the best qualities of a sophisticated mystery, Moon Hotel Kabul will keep audiences guessing until the end. Presenting features, documentaries and shorts, and retrospectives of landmark films. The festival functions as cinematic and cultural expression of different points of view, with diverse interpretations of the same struggle to overcome a hostile political landscape. Developed as a grass roots effort, the festival draws on the indie filmmaker’s passionate belief that every film screened makes a dent in the mountain of the status quo – in South East Europe as much as in Southern California.